Vertical blinds in need of new linking chain or bottom weights? no problem. Roller blinds looking a little tired and washed out? we can probably ‘turn’ the fabric. 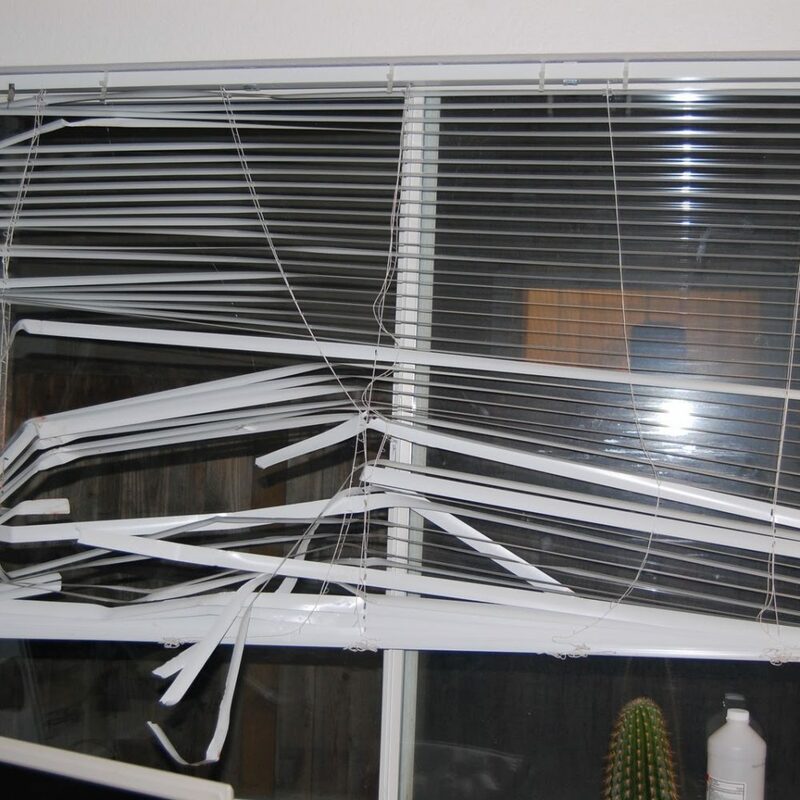 Venetian blinds need a clean or new cords? easy. If your experiencing any problem no matter what it is, give us a call on 01534484141 and we’ll be more than happy to advise you on the best course of action. if we have to come and have a look, we wont charge you for the initial look see, only for work we do.